WA's most exciting excursion destination! 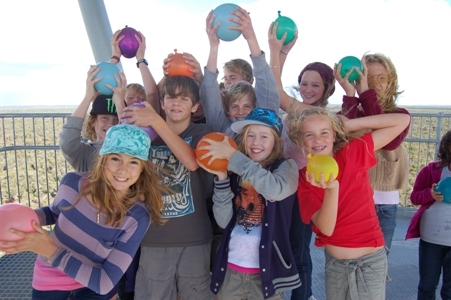 The Gravity Discovery Centre is a premier science facility in WA, and the only science centre in Australia with a focus on gravity, cosmology, astronomy and physics. 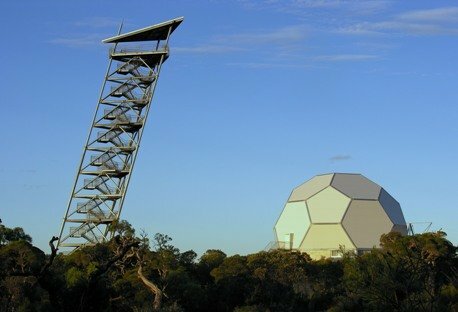 Located just one hour north of Perth, the site includes Gingin Observatory, the Leaning Tower of Gingin, and science research facilities. At the centre, we DO science, TRANSLATE science, COMMUNICATE science, and all types of people are EXCITED by and ENGAGED in science. Hands-on exhibits and science experiments with unique large equipment are the keystones of all education programs. 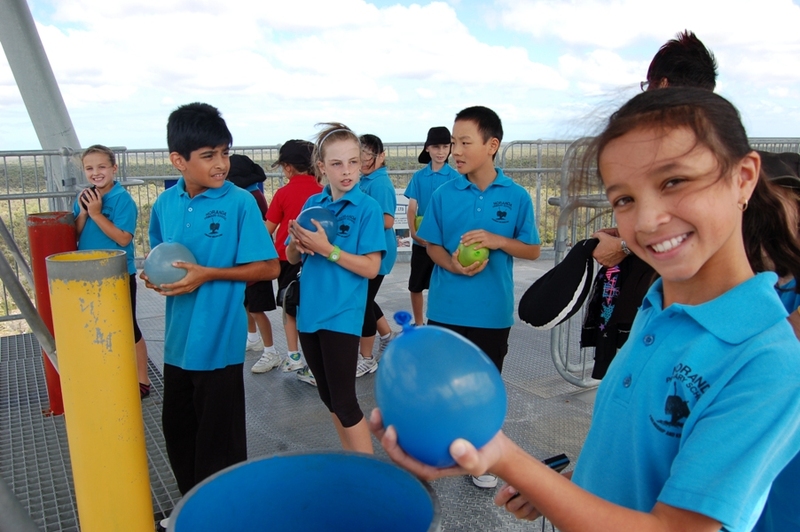 To perform experiments in gravity, students drop water balloons from the 45 metre high Leaning Tower. 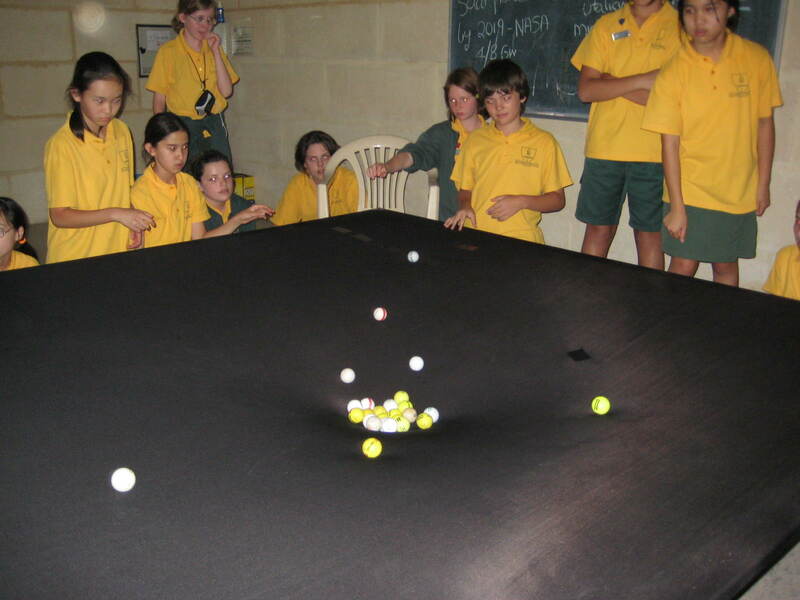 All education programs are based on the Australian Curriculum Science, with a strong emphasis on Science as a Human Endeavour. Further details can be found at gravitycentre.com.au/education/primary. Rocket Science Made Easy and Rocket Making Workshops. Engaging hands-on programs for student of all ages. Costs $5 per student, or $10 per student (rocket making). Minimum costs apply. The centre is open Tues-Sun during school terms, and every day during school holidays. The recommended period of time for school excursions is 3-4 hours. The excursion cost per student is $12. Stargazers Cafe caters for school breakfasts, lunches and dinners. Bookings required.